Posted by Admin | November 7, 2018 | Casual, Management, Simulation, Strategy. Holy Potatoes! A Spy Story?! 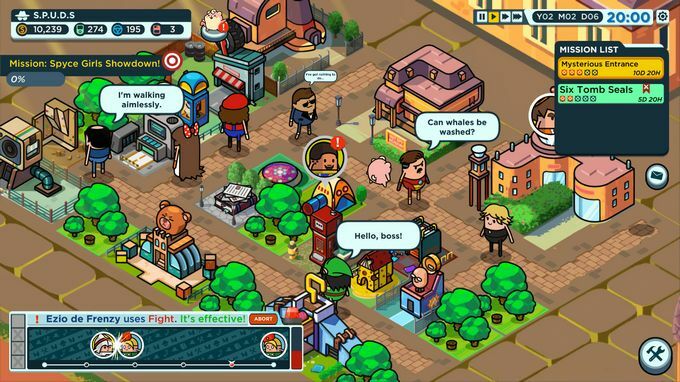 Free Download PC Game Cracked in Direct Link and Torrent. Holy Potatoes! A Spy Story?! 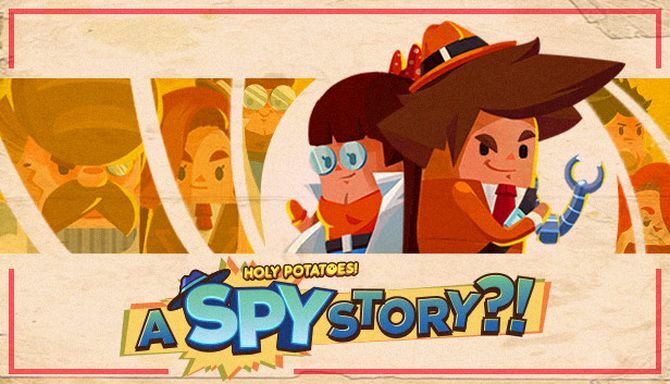 is a wacky spy agency sim where you manage your very own potato spy headquarters, train an elite spy team, and strategize top-secret missions while….